Short Back And Sides? If you need a mower, repair yours in the best possible place! 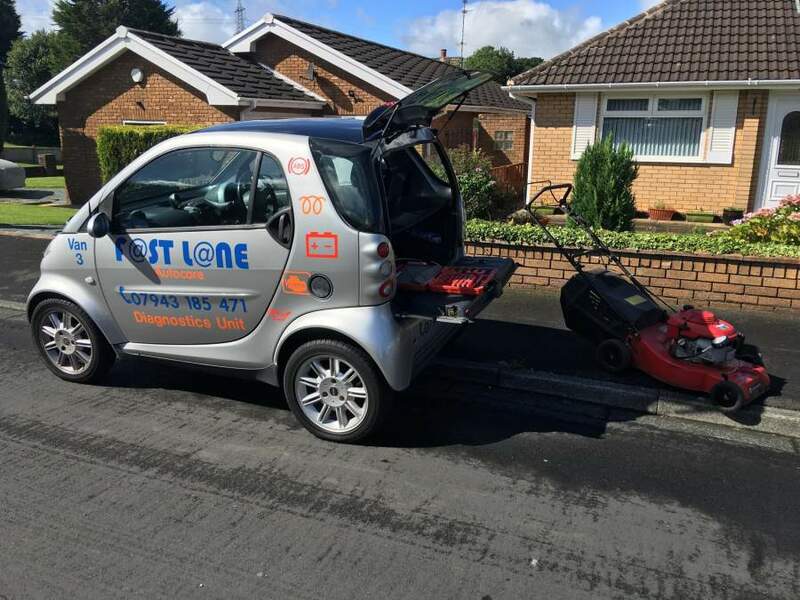 Fastlane Autocare is not only dedicated to vehicle repairs; we also offer petrol & diesel engine lawnmower and sit on mower repairs. As well as the engine, blade & running gear repairs, we also stock and fit replacement tyres to sit on mowers, as well as tractor type mower. 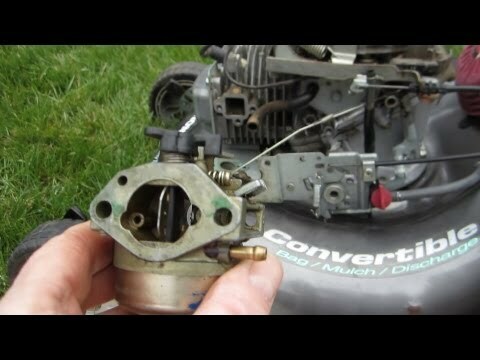 We are able to carry out puncture repairs wherever your mower is stored, whether this is a Ferris or a John Deere, we cover all lawnmower repairs. Most parts are on the shelf ready for fitting as part of the Fast Fit Service we offer! We cover all makes and models so even if your model type is not listed, there is no need to worry! Here at Fastlane Autocare, we offer a fast and efficient repair service. Whether you use your mower as part of your daily working tool, or you just want to know your mower is in tip-top shape, be assured that we're here to help. We will ensure your mower is back up and running in no time at all and performing to its best. We can come out to site or your home and remember Fastlane Autocare is just a phone call away! We have Branches all over the North West area. Each branch is equipped to deal with any lawn mower repairs you may need. We have branches in Stockport, Congleton, Trafford, Manchester, Liverpool, Southport, Runcorn, Atherton, Wirral, Chester, Lymm, Cheshire, Radcliffe, Helsby, Leyland, Oldham, Queensferry, Skelmersdale, Swinton, Trafford, Walkden, Deeside, Denton, Hale, Chorley, Bury, Bolton, Warrington, Wigan, Liverpool, Wirral and Widnes. Also, with our fully equipped mobile workshops, we are confident that we can cover any location in the whole of the North West area! Call us today to discuss your needs on: 07943185471!